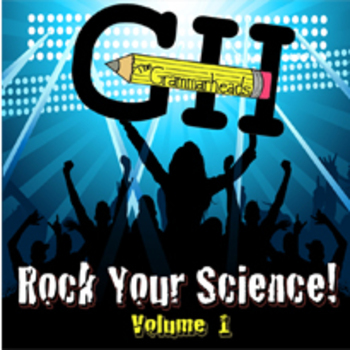 This music video bundle will help you introduce measuring matter to your elementary school students. Use it as an anticipatory set to start your unit off on the right foot, during recess, during gym class, or just for fun. After watching the music video, check their understanding with a quick 10-question quiz. Give your students another unique way to look at text with Grammarheads video bundles!